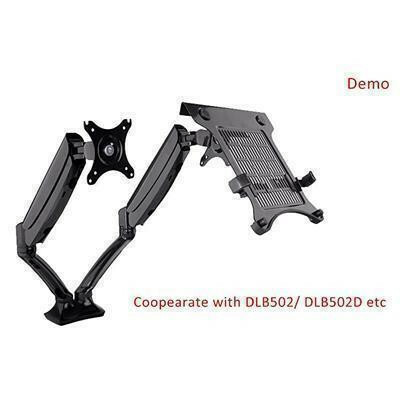 "Very good quality. 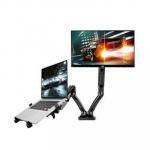 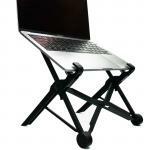 Great value"
Note: Desk Mount as shown in photos are not included. 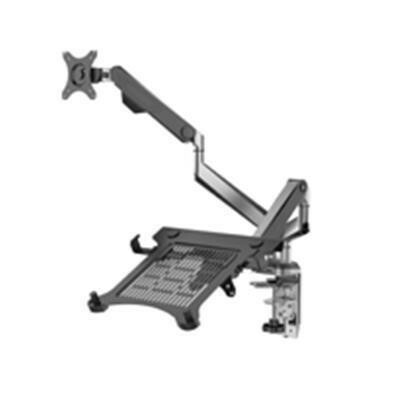 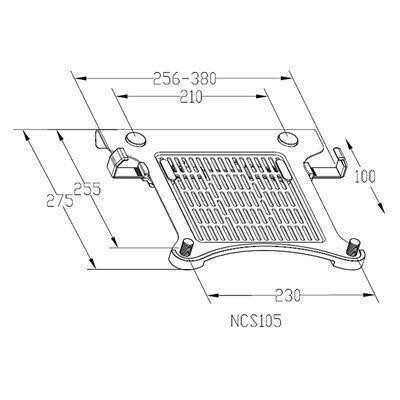 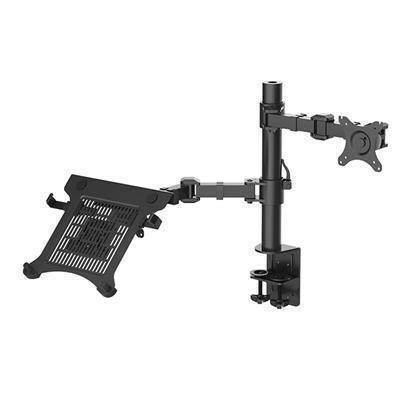 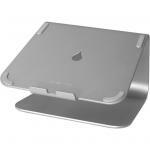 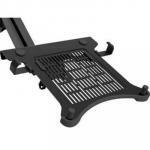 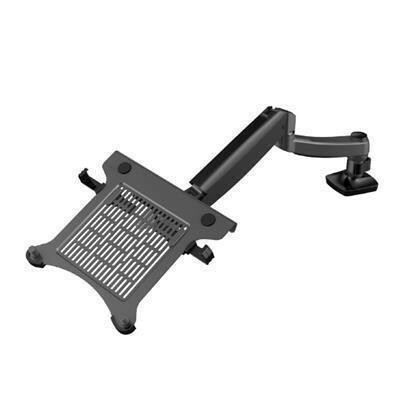 - Attaches to a standard VESA 100mm mounting bracket. 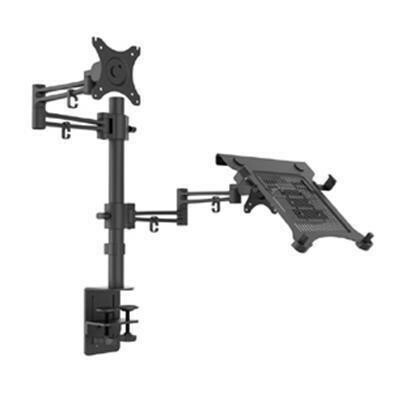 - Toggle clip design, can be connected with monitor mount, as well as stand on the desk. 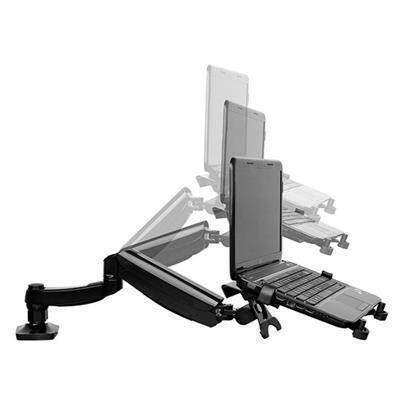 Compatible with LOCTEK Desk Mount series products, please check demo below. 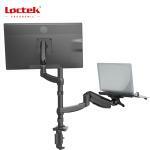 LOCTEK Desk Mount series products, please check demo below.